Officers investigating a fatal collision in Bearwood last night have charged a Birmingham man with causing death by dangerous driving. 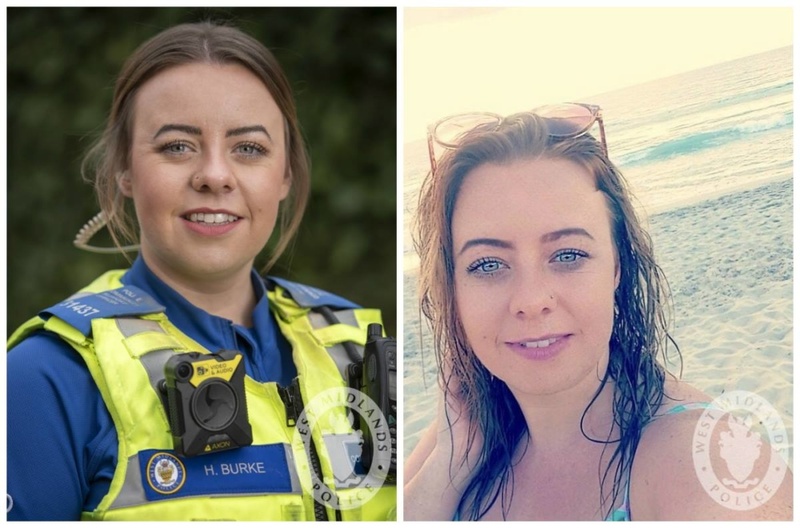 Despite the best efforts of police and medical professionals, 28-year-old Holly sadly died at the scene. Her family has been informed and are being supported at this time. The unemployed 42-year-old has been remanded into custody and is due to appear at Birmingham Magistrates Court tomorrow (Thursday 24 January) morning. Witnesses or anyone with information is asked to contact the Serious Collision Investigation Unit via email at [email protected].pnn.police.uk, call 101 or Live Chat at west-midlands.police.uk between 8am – midnight, or call 101 anytime.